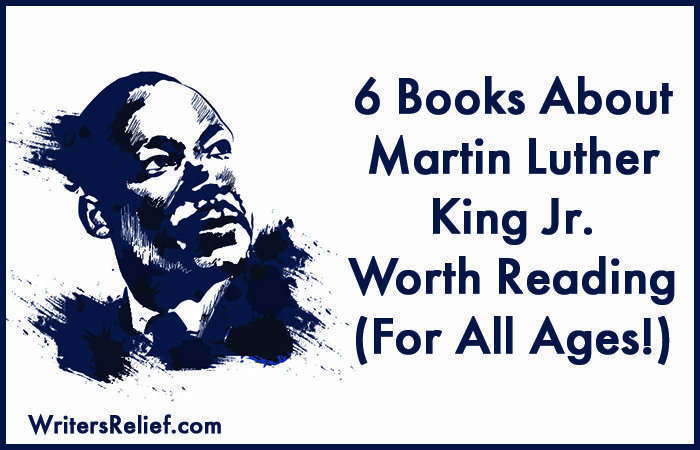 It’s hard to choose just one great book about Dr. Martin Luther King Jr. when there are so many worthy offerings! 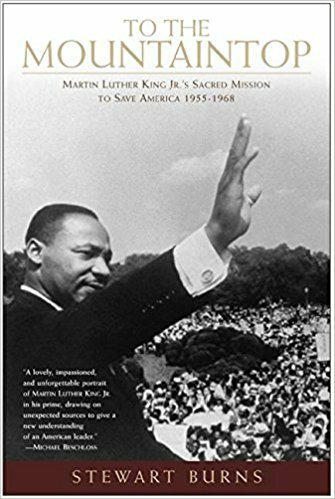 Dr. King’s message of justice, equality, and peace is more important than ever, so Writer’s Relief presents six books about the great man that will appeal to all ages. 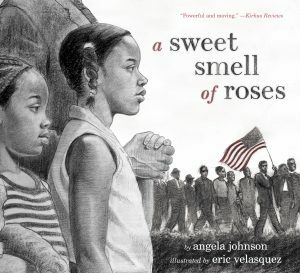 Two sisters sneak out to march with Dr. Martin Luther King, dreaming of how freedom will one day smell like flowers. This oversized children’s picture book features beautiful, realistic charcoal illustrations with vibrant touches of red throughout. 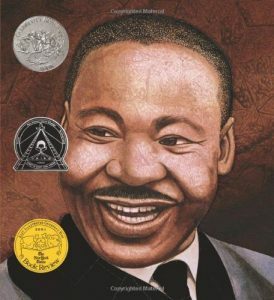 This picture-book biography is an excellent introduction for young readers to learn about one of the world’s most influential leaders. Doreen Rappaport weaves her own words with quotes from Dr. King, and it’s all brought to life by Collier’s striking artwork. 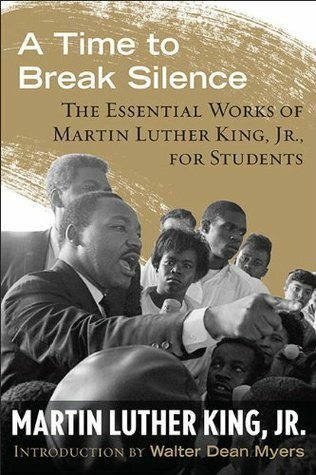 A Time to Break Silence by Martin Luther King, Jr. This collection of King’s essential writings and speeches is perfect for students and young adults, with material carefully selected by teachers across a variety of disciplines. 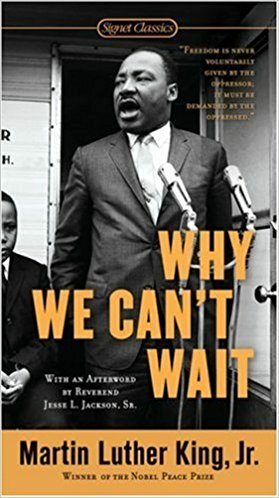 A beautiful biography of Dr. King’s life and work, and how the Civil Rights campaign emerged. It’s also the history of the turbulent period that changed the course of American history. 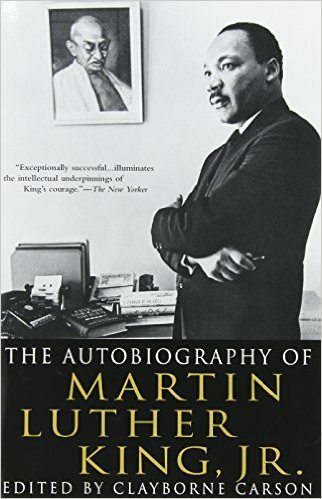 This extraordinary autobiography is a first-person account of one of America’s greatest leaders, chronicling MLK’s childhood, education, and ascendency as a leader of civil rights. It also displays his constant battle with fear as he faced daily death threats.